The Flavour I Caught : Jamaican Passion - A Rose Is A Rose Is A Rose! This dates a few years ago. A friend V, husband KG and I went to a lounge bar for a party. We were meeting some more friends there and had reached the venue pretty early. In fact we were the only occupants in the lounge at that hour. We found a place with a nice view and got chatting. The boys being boys, suddenly felt ‘thirsty’ and couldn’t wait to quench it in this beautiful oasis for parched throats. While they were discussing what should be ordered, the bartender joined us on our table and suggested that we play a game. We agreed readily, after all we were here to enjoy the evening! He placed a dice in front of us and shared the rules with us, which were pretty simple. Each player rolls a dice in turn. The first person to get a 6, names the drink. The second one to get a 6, drinks it. The third, pays for it! So, when V rolled the dice and got a 6 and it was his turn to order a drink for me, he studied the menu very seriously as he wanted a ‘simple’ drink for me (Men!!!!). His intensive 2 minute research resulted in him ordering a Passion Lemonade for me! The drinks arrived and we had our first sips, of course after the mandatory drinking toasts! You know, drinking without it is blasphemy! And 2 pairs of curious eyes (and one was concerned too) were focused on me to see my reaction to a new drink. Since I didn’t know what to expect, I took the first sip gingerly. And it brought a sparkle to the eyes and a smile to the lips! The boys were intrigued by my facial feedback and immediately asked the bartender about the recipe for this cocktail. We could see the pride in his eyes and he gladly shared it with us. Add ice to a tall glass. Add Breezer – Jamaican Passion (275 ml). Add lemonade (30 ml). Dress with a lemon wedge. And since then, I am a fan of Breezer – Jamaican Passion, though have tried all the other flavours too. 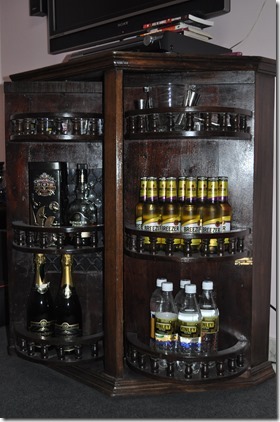 And our mini Bar at home is testimony to that! If I were to look at why Jamaican Passion is THE flavour for me, I’d base my reaction on the 4Fs. These 4Fs define and bring to the fore the reasons that makes Jamaican Passion my drink of choice. Fragrance : Smelling Breezer – Jamaican Passion gives a waft of sweet, fruity aroma on the nose with a hint of passion fruit. I always take a moment to savour it. Flavour : After a sip of Breezer – Jamaican Passion, I get a crisp tingling tang with unmistakable coolness which is also reminiscent of a tropical drink. Feel : Breezer – Jamaican Passion tantalizes the taste buds and leaves the palate tingling, much after the sip too! Oh! I love that tingling feeling! 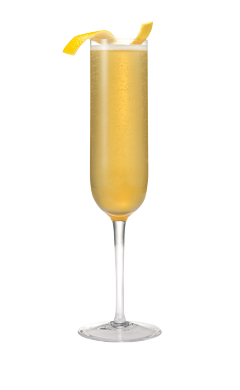 Finish : The finish with Breezer – Jamaican Passion leaves a tingle which lingers for a while. 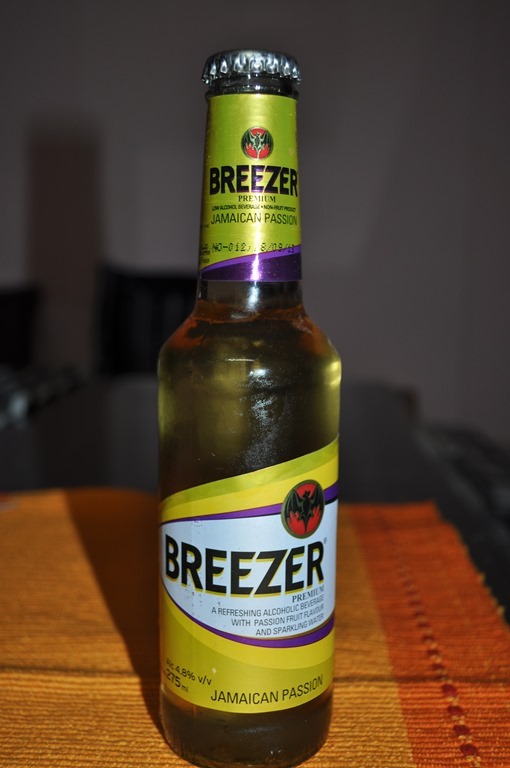 Breezer – Jamaican Passion is a refreshing drink with its distinctive aromatic flavour. I love it best when it is served really chilled. 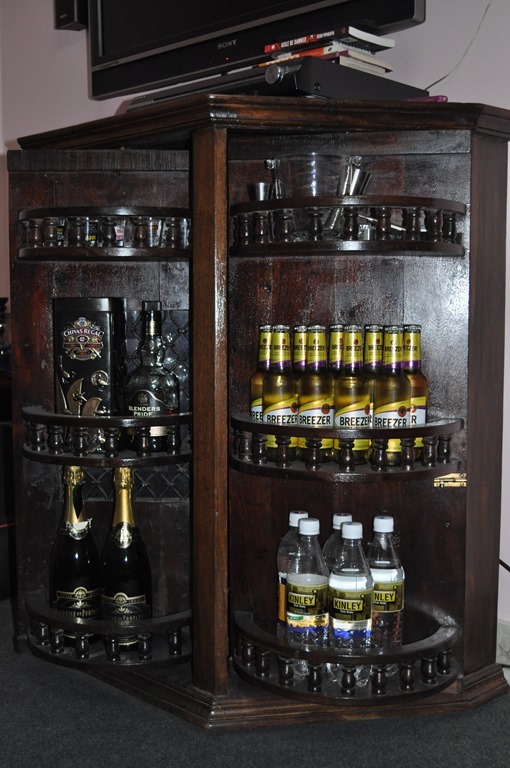 Breezer – Jamaican Passion is certainly a delectable drink that turns any occasion into a party. Which is your favourite Breezer flavour? 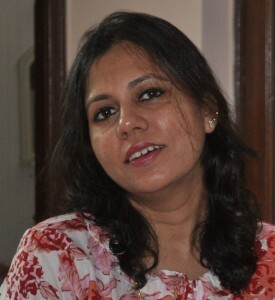 This post is written for Indiblogger’s Catch the Flavour contest in association with “Breezer”. I love Jamaican Passion too. Like you, Breezer is my favorite and I have tried all the flavors. Good luck! I lourve Jamaican Passion as well. Plus I like Cranberry too. All the others are fine. I have never tasted it. Will do it now.After reading about its flavour and taste I am tempted. If at all I have breezer, I have this one. Wow! good way to be introduced to a drink, and become hooked to it. For me breezers are too sweet, I prefer the real thing, or I would add soda and plain lemon juice to it to give the zing. I know many people love the Breezers that come in all kinds of flavours. It has white rum or vodka, and when mixed with soda it would bring down the sweetness a little bit, for otherwise it would taste like a cough syrup. It has very little alcohol content, so it is popular with people who don’t want to get drunk, yet they can carry on with 2/3 bottles in a long duration party. It can also be used in making a cocktail. Try making one it would really taste good. jamaican breezer is a great refreshing drink……. I am OK twitch most of Breezer flavours. It would have been interesting watching your expressions when you tasted the drink. I would add a little tequila to add some oomph. your mini bar is lovely! I love Jamaican Passion. I first had it in Goa and have been a fan since then! I have tested all the flavours of Breezer and I like all of them mostly apple & black berry test.